Oil storage tanks were made from wood up until the early 20th century. 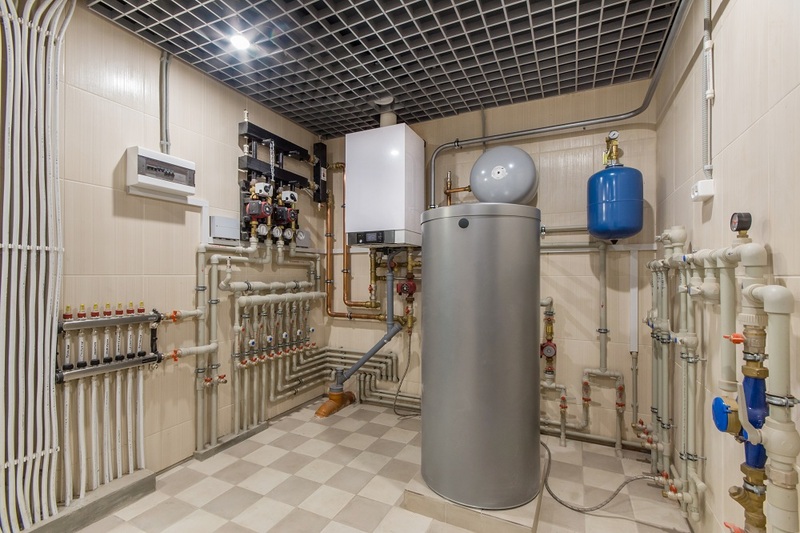 Since then, storage tank technology has seen massive improvements and developments. Today, storage tank designs are built to adhere to the regulatory, fire, and environmental safety codes established by government oversight agencies and organizations. Underground tank systems and above-ground steel tanks provide corrosion control, secondary containment, and fire protection measures. These national standards and regulations are based on input and research conducted by industry experts. Atmospheric flammable and combustible liquid storage tanks can be fabricated in a manufacturing facility or delivered to the site for tank construction. There are specific regulations in place to ensure it has adequate insulation capabilities. 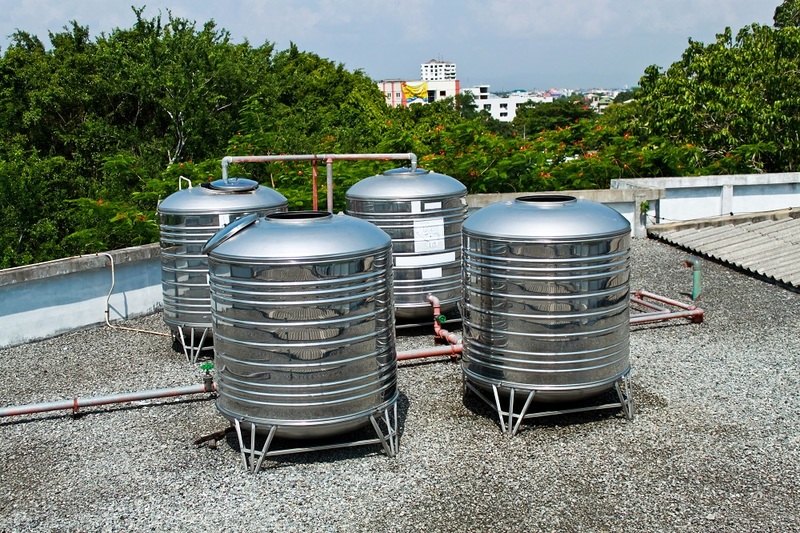 Most tanks are made with carbon steel and metal alloys with elements of chromium and nickel. Stainless steel is suitable for pressure vessels and tanks for chemical processing and petroleum refining because it does not corrode or rust. Tanks coated with fiberglass reinforced plastic (FRP) can store various motor vehicle fuels and wrap tanks, so they are able to provide corrosion protection and secondary containment abilities. Biofuels are relatively new fuels created through biological processes like anaerobic digestion and agriculture. The rise of biofuels raises concern for the ability of traditional steel storage tanks to hold ethanol-blended gasoline. Uncertainties arise because these fuels have characteristics significantly different from the containments that conventional petroleum gasoline and diesel storage tanks normally contain. In addition, biofuels have a higher solubility and water-absorption capacity than their traditional counterparts. These are features that can trigger the formation of sludge in tanks and clog up tank filters and equipment. High solubility can cause deterioration of hoses, gaskets, and seals with prolonged exposure, as these accessories are made from plastics and elastomeric material. Ethanol and biodiesel are capable of absorbing increased amounts of dissolved water. This can cause phase separation, which refers to the process of alcohol shifting from its liquid form into a fuel one. The resulting separated water increases microbe activity and rate of corrosion. Older tanks may require verification with manufacturers that tank resin remains compatible with ethanol-fuel blended gasoline with higher solubility and water-absorption. Corrosion is a widespread and damaging problem that affects metallic components inside steel tanks. Metal equipment corrosion may occur regardless of tank material. It may first develop in the tank’s vapor area and onto the fuel space and contaminate water on the tank bottom. Ultralow sulfur diesel hastens the corrosion process. Fuel storage tanks, regardless of material or gas stored, should not contain any water. Even small amounts of water can oxidize steel, create rust, and serve as breeding space for microbes. These can damage internal tank equipment and contaminate stored products to create economic and safety impacts. Storage tank owners should be compliant with regulations set out by the Environmental Protection Agency. These can limit corrosion, prevent contamination, and promote overall safety. The Steel Tank Institute has developed tank designs in response to the various national tank standards and regulations in place.